JK Educate offers advice on areas including school choices, child assessments, SEND, behavioural difficulties, and study and organisational skills. We will help you ourselves or through our network of carefully selected independent special needs professionals. 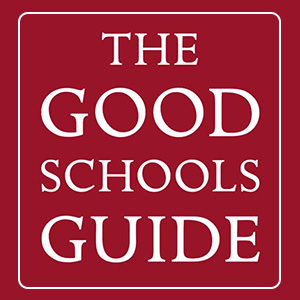 ” Choosing the right primary and secondary schools for your child: state and independent. ” Identifying and supporting special educational needs (SEN): speech and language, short-term memory, executive functioning, processing, dyslexia, dyspraxia, dyscalculia, handwriting. Specialist assessments: educational psychologists, speech and language, occupational therapists. Working with children with behavioural difficulties: referring to psychotherapists, psychologists. Support for children needing help with organisational skills: individual tutoring, workshops, advice for parents. Support for children needing revision skills for tests and exams: individual tutoring, workshops. Referrals to our comprehensive range of recommended specialists and professionals.